Gaming headphones are highly important in competitive games like CS:GO, Dota 2, and PUBG but as there are so many options in the market, it can be confusing to decide which headphones should you buy. Here’s our buyer’s guide for the best budget gaming headphones to buy in India! Some of our budget options below aren’t exactly gaming headphones, but they have been tested by us and far exceed the quality offered by other brands in terms of comfort, sound quality, reliability, and after-sales service. 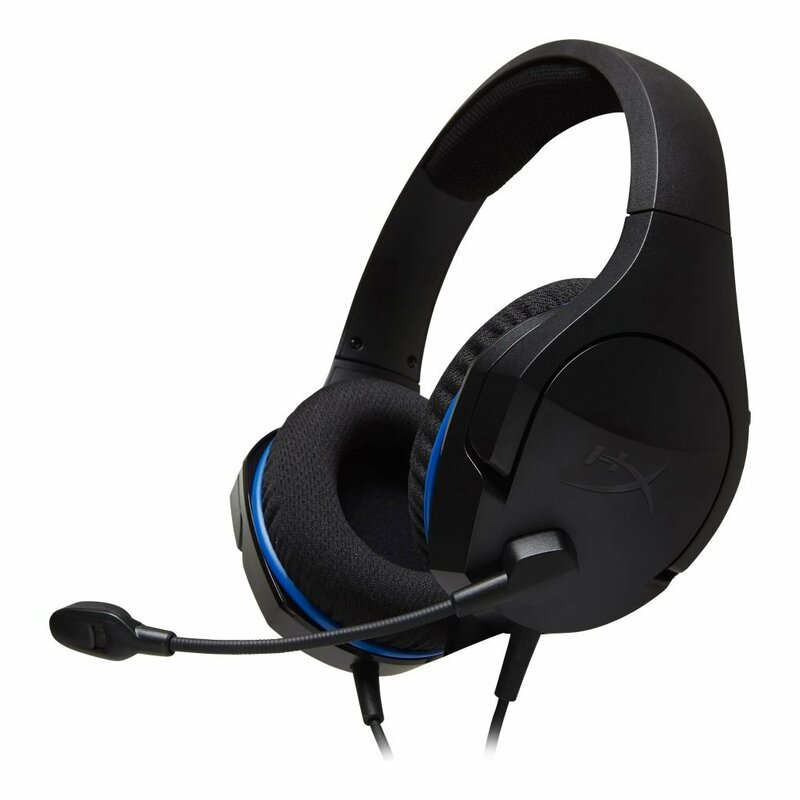 Most budget gaming headphones under the 2000 INR range focus on highly unnecessary aspects like aesthetics, design, and RGB lighting and skim out a lot in terms of actual sound quality and reliability.  I strongly recommend against them and have listed options for even the lowest budget. The iBall Rocky headphones are pretty comfortable, have decent sound & microphone quality, and come at a very affordable price. While they aren’t the best when it comes to build quality and how long they’d last, it’s the best option if your budget is limited. 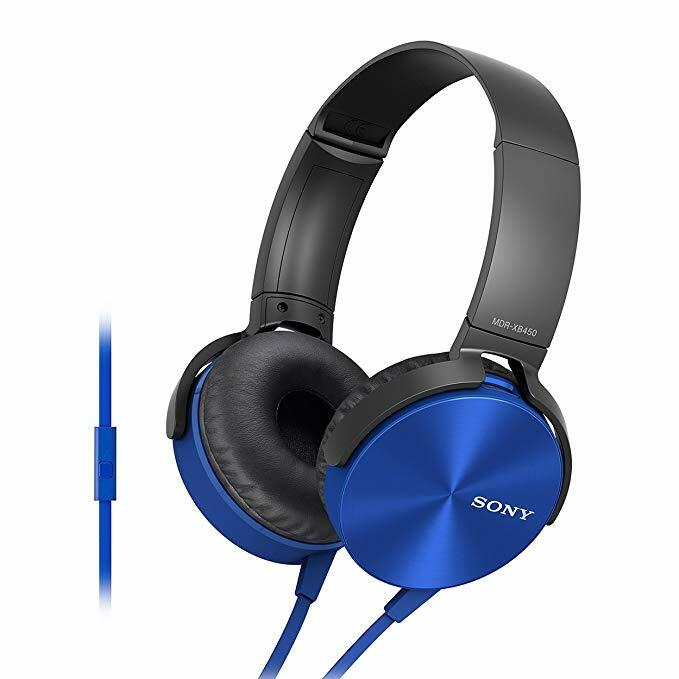 The Sony MDR-XB450AP headphones have great sound quality with a bassy sound signature. The microphone has decent quality, but you might need a splitter (here’s one with good reviews) to use it in some PCs. Make sure to get the XB450AP model, as the non AP variant doesn’t include a microphone. The HyperX Cloud Stinger Core Gaming headphones are actually intended for console-gaming as HyperX states, but they’re actually an amazing option for budget gamers as well. 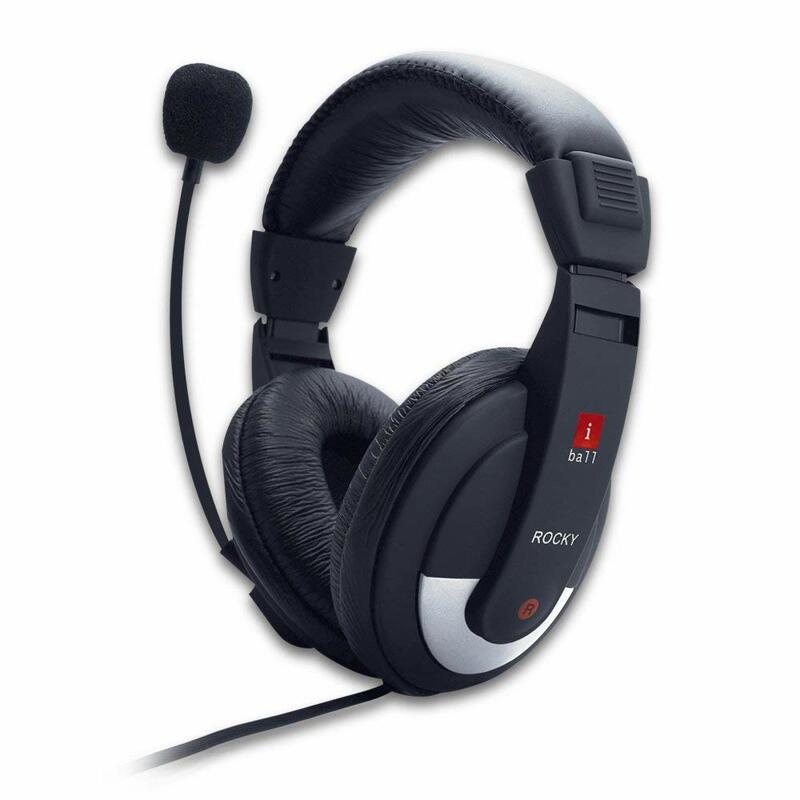 They feature amazing comfort, decent sound, and a noise-cancelling microphone. The sound quality isn’t very amazing, but it’s ample enough for gaming. 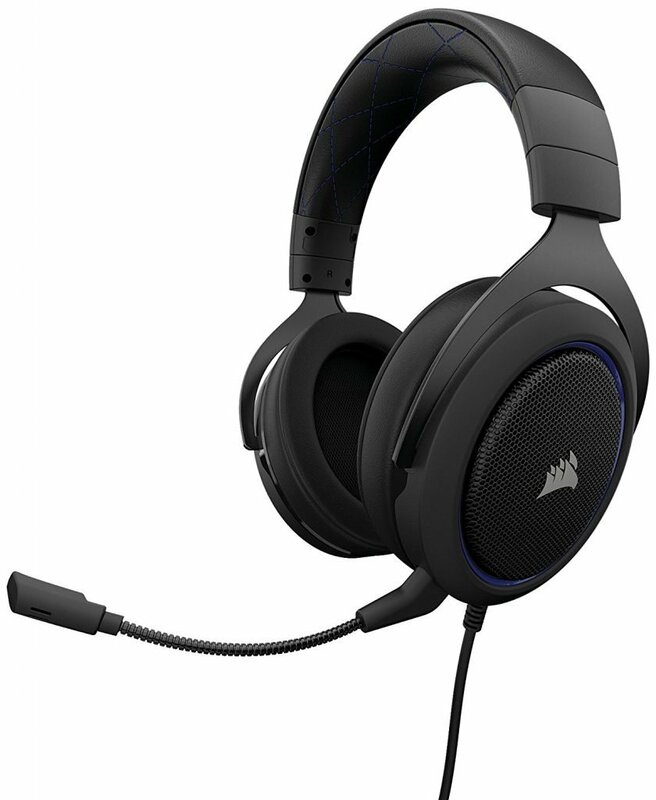 The Corsair HS50 Stereo Gaming headphones surprised me so much with the incredible sound quality and build they offered, especially at its price. The sound signature has great bass, wide soundstage, and overall really fun to listen to. The microphone is also pretty good and has Discord certification. The headphones have a plush memory foam and swiveling earcups and are pretty comfortable. However, give it time if they’re not totally comfortable on the first try. As for the build, these headphones are incredibly well-built. That concludes our list for the best budget gaming headphones in India. If you have any suggestions or doubts, do let us know down in the comments. Tags: best budget gaming headphonesbest budget gaming headphones indiabudget gaming headphonesbuyers guide gaming headphonescorsaircorsair gaming headphonesgaming headphonesgaming headphones buyers guidehyperxhyperx cloudiballSony. Hey! I'm Satyam. I mainly write on Technology and Gaming Hardware for Esportsportal. I love gaming, travelling, books, and music. My gaming alias is Midnight, and I usually play PUBG, CSGO, GTA V and some coop games. COOLER MASTER MASTERBOX MB511 RGB Review. BenQ Zowie G-SR-SE Mousepad now available in Red!